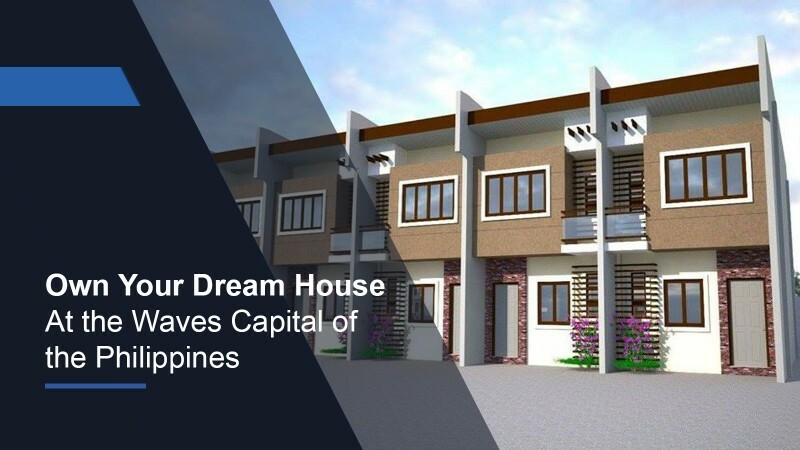 Own a 2Storey 2Bedroom House and Lot located at San Juan La Union. For only… Php1.7M!!! What are you waiting for? RESERVE YOURS NOW! Live just 5 minutes away from sea and the Center of the Surfing Capital of the North!!! The Luxury Summer Comfort HOMES is an exclusive subdivision project that offers security, tropic lifestyle and accessibility.